With the San Juanico Bridge connecting two provinces, our hotel in Palo, Leyte is where to stay in the area to discover new places in Leyte and Samar with the help of the hotel’s van rental service. This virgin island is approximately a 3-hour trip by land and by sea from the best resort in Leyte. Maintaining its natural splendor, Kalanggaman Island is a treat for any traveler as it allows you to delight in the serenity of the sea. 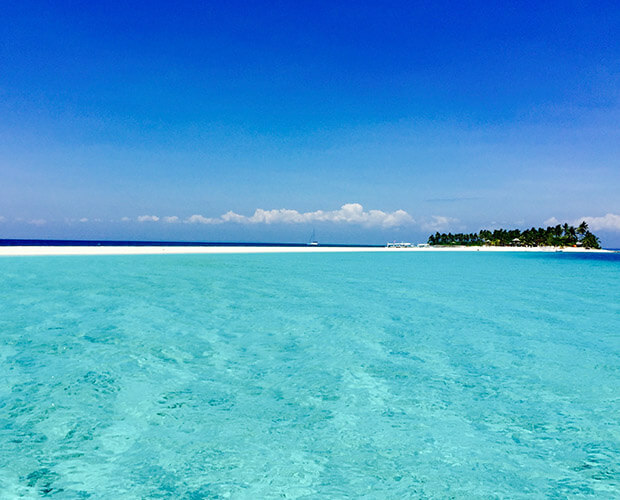 You may also enjoy activities like beach camping, stargazing, and picture-taking at the iconic Kalanggaman sandbar. 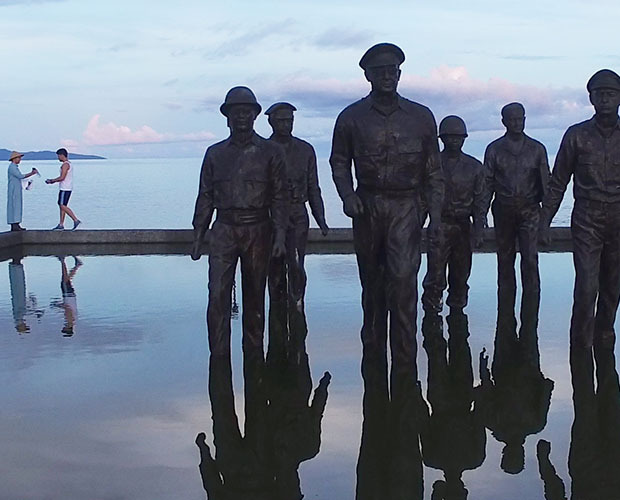 You’ll never run out of things to do in Leyte. For the adventurers, take the plunge at Ulot River. 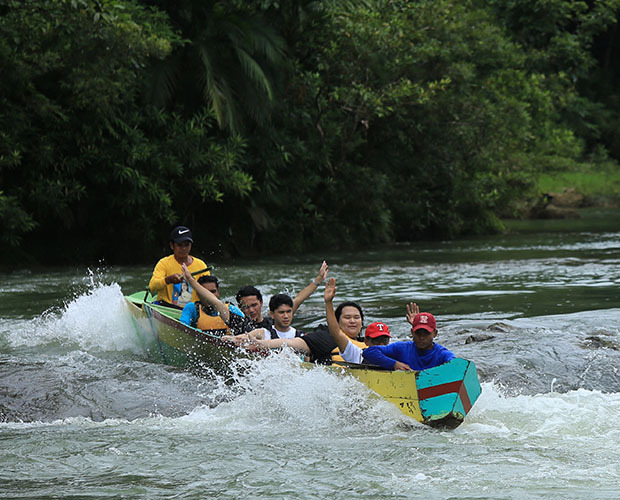 The 10.5-kilometer river rafting leads to Deni Point where you can enjoy a variety of activities including having snacks, enjoying buko juice by the river, or jumping into the cold natural waters for a nice afternoon swim. 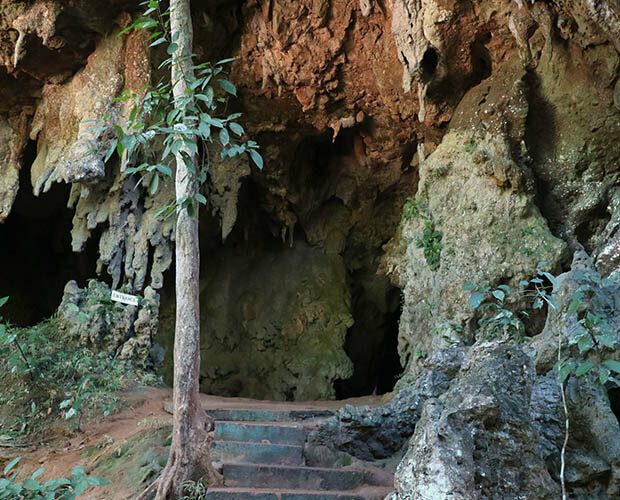 Explore a hidden world made up of glorious rock formations at Sohoton Cave. From the hotel, it takes about a 30-minute van ride to Sohoton Natural Park where you will be briefed about the adventure waiting up ahead. From here, you will be having a 15-minute boat ride to the actual cave where you can opt to do spelunking and exploring its inner mysteries for about 45 minutes or you can take a kayak and head to its majestic natural bridge. Regardless of your choice of activity, Sohoton Cave will surely leave you in awe. 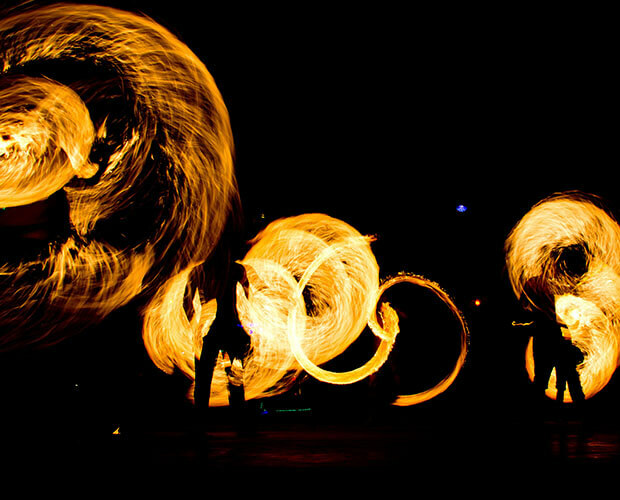 While you indulge on our sumptuous offers at Samsara Restaurant or the Sand Bar, enjoy the night with fire dance performances happening every Tuesday to Sunday night at 7:30 PM. 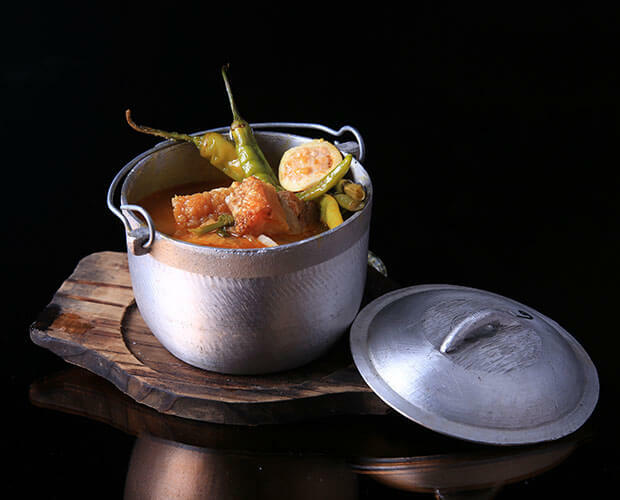 Two Filipino favorites come together in our enhanced version of the pork sinigang, the Bagnet Sinigang. Crispy bagnet tops the savory cuisine to give you a pleasing twist to the usual taste. Experience a unique way of keeping your healthy lifestyle at The Oriental Leyte. Jog around the hotel towards MacArthur Park which you can easily access through the beachfront. Marvel at the rising or setting sun as you jog and explore this nearby attraction. Enjoy every step of the way on a 400-meter bamboo boardwalk. Surrounded by mangroves, San Juan by the Bay Boardwalk and Floating Restaurant gives you a unique experience in the neighboring province, Samar. 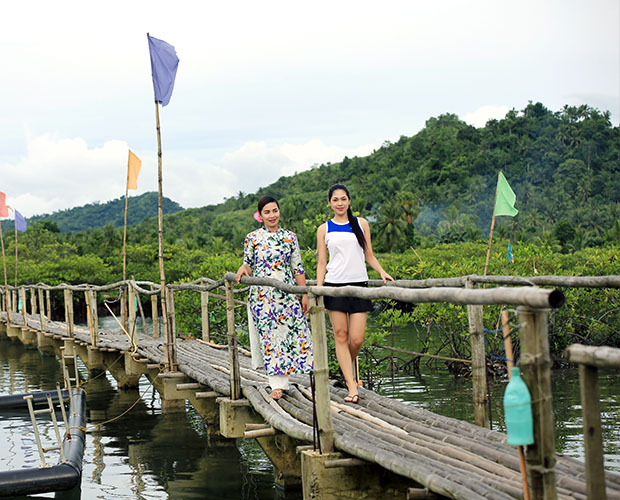 The 15-minute walk on the man-made bamboo bridge will lead you to the floating restaurant (prior reservations required for dining in) where you can also do kayaking, swimming, and picture-taking. Formerly Ferdinand Marcos’ home, the Sto. Niño Shrine is an icon of luxury back in the day. Have a look at what once was a powerful man’s sanctuary for his family. The iconic San Juanico Bridge is the Philippines’ longest one. Taking the form of letters L and S, the 2-kilometer bridge connects Leyte and Samar. An engineering marvel, San Juanico Bridge also survived past calamities including Typhoon Haiyan. Witness the sight of this ingenuity when you stay at The Oriental Hotel in Palo, Leyte.